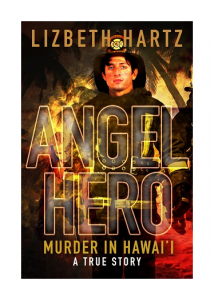 Subscribe to the email list to read Chapter 1 of Angel Hero free! *Just enter your email below. *Your privacy is important to me. I will NEVER sell, rent or otherwise give away your information.